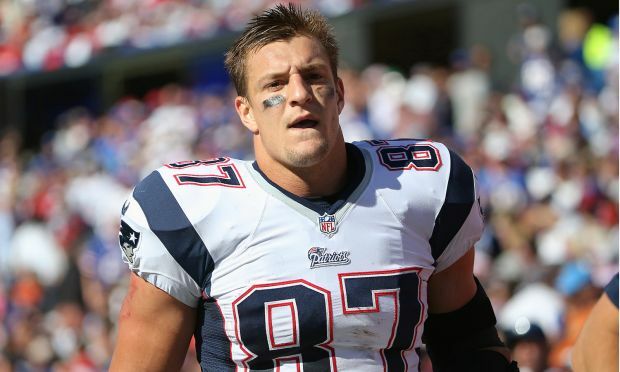 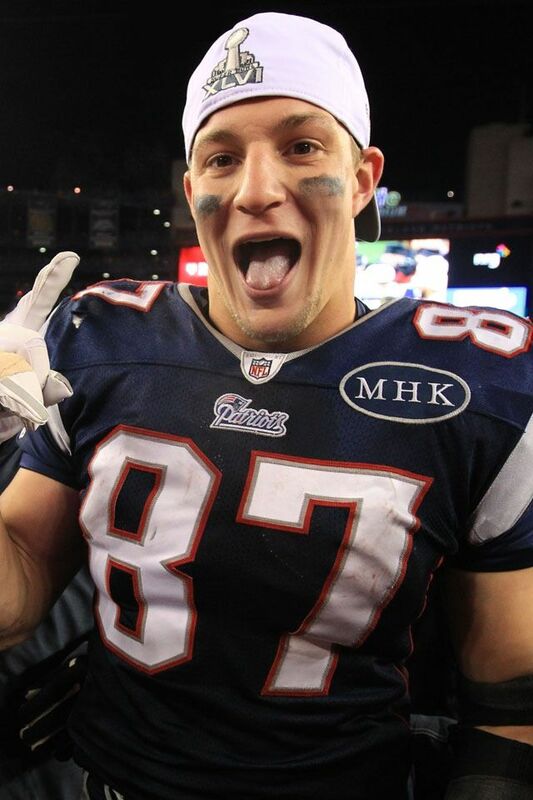 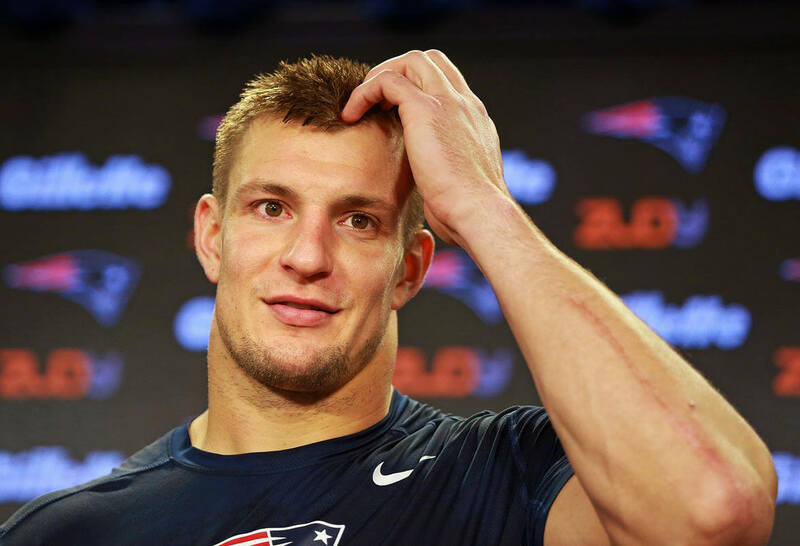 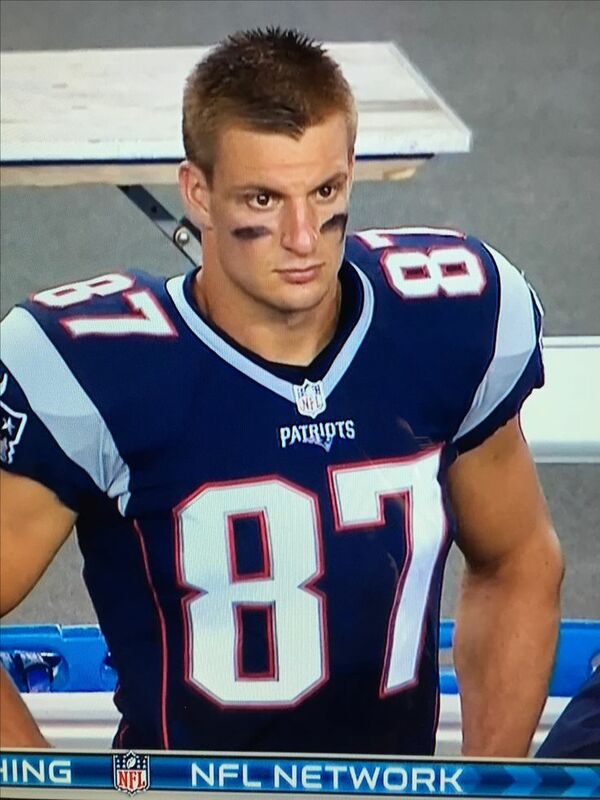 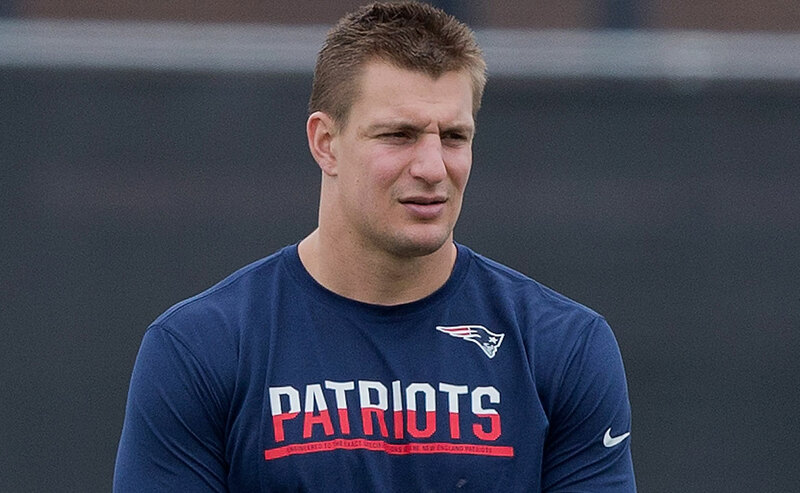 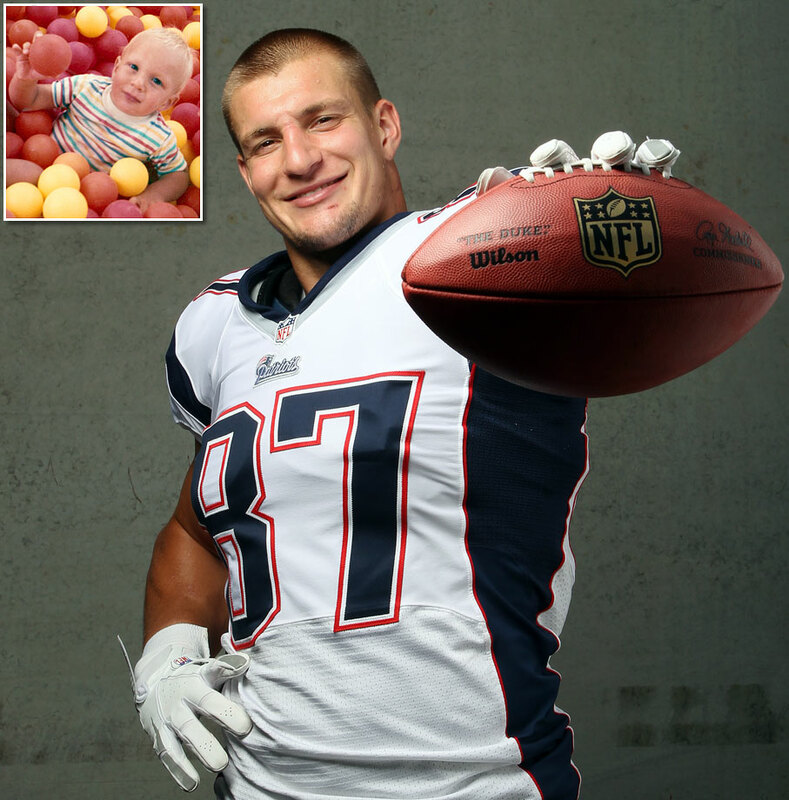 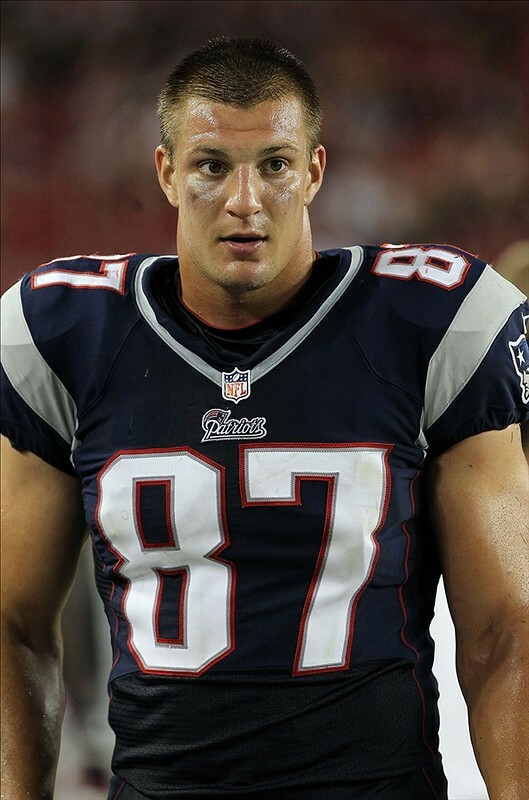 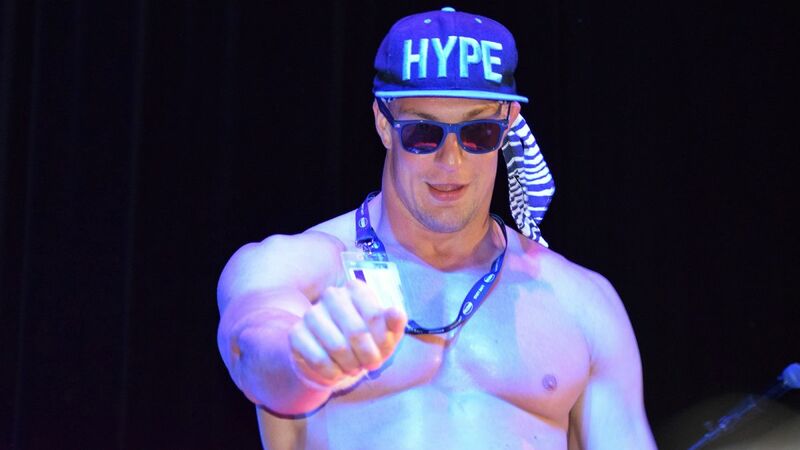 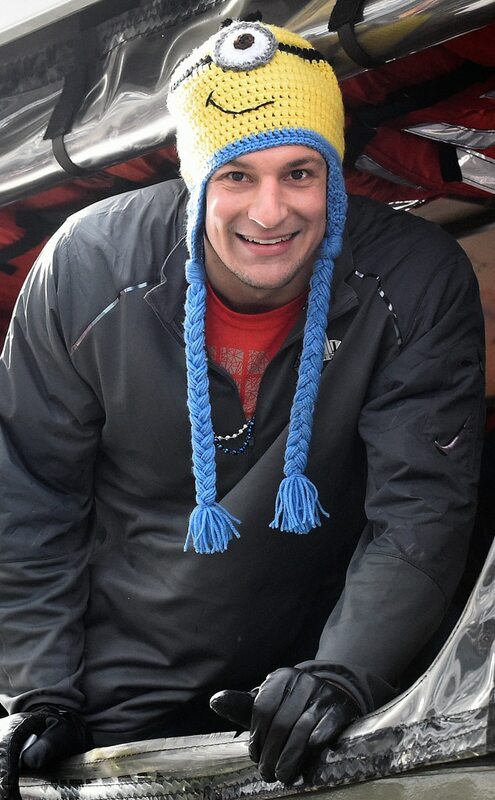 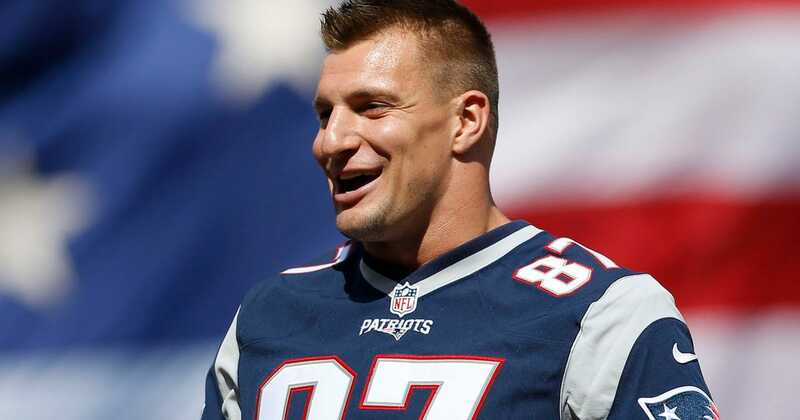 Gronkowski took sole possession of the tight end receiving record a week later against the Washington Redskins, in which he caught his 14th and 15th touchdown passes of the season; in total, he had six receptions for a career-high 160 yards. 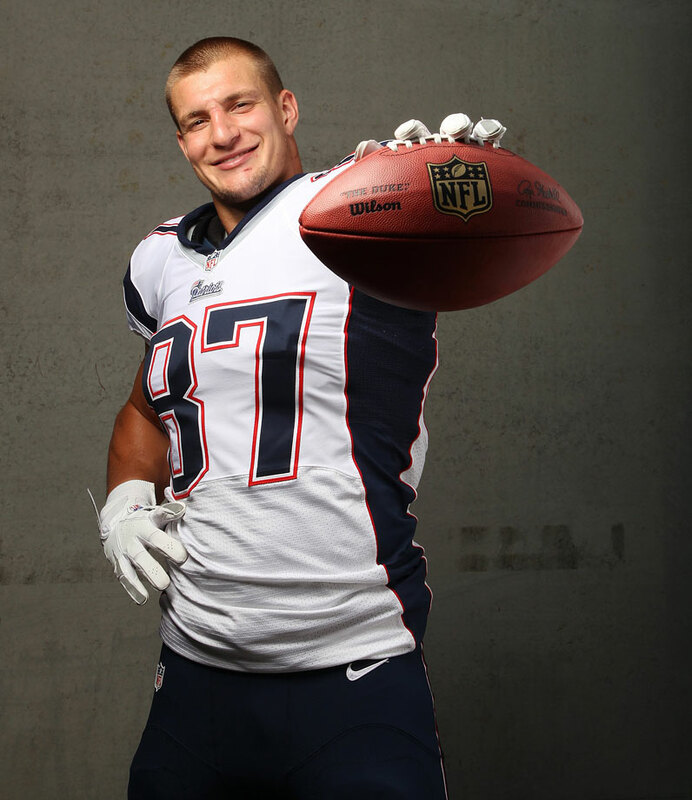 His performance also earned him his first AFC Offensive Player of the Week award, and, for the second week in a row, NFL. 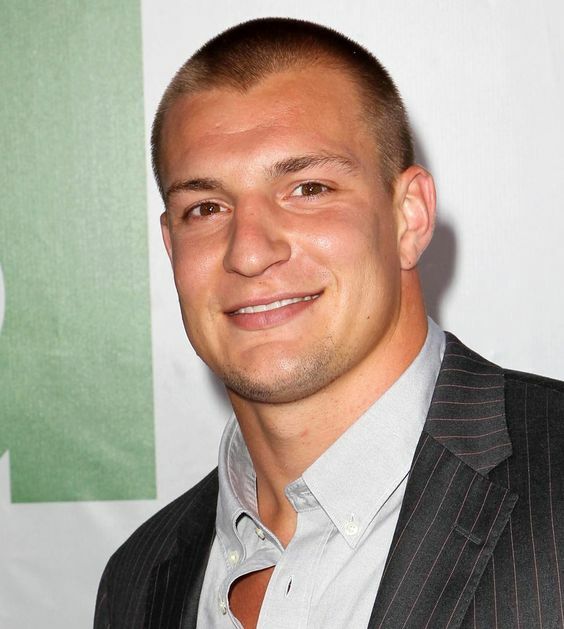 com's "Hardest Working Man" award. 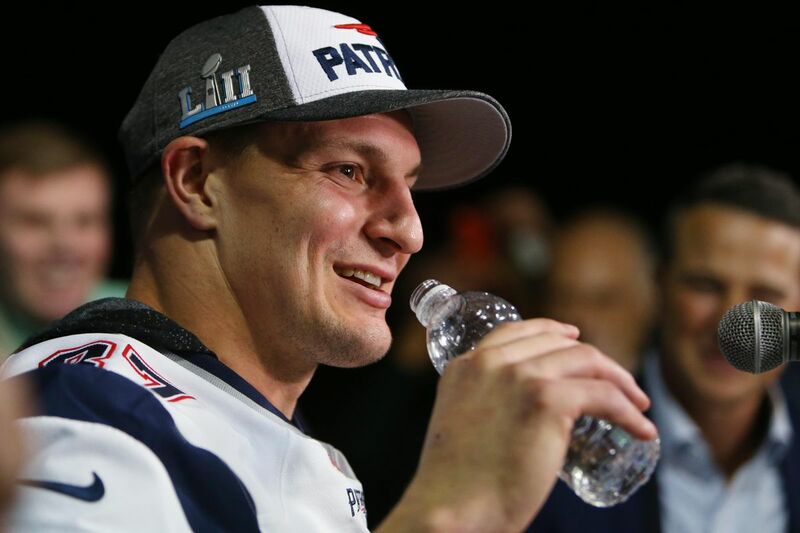 He ended the season with 1,327 receiving yards, breaking the previous NFL record for a tight end of 1,310 set by Jimmy Graham of the Saints earlier that same day. 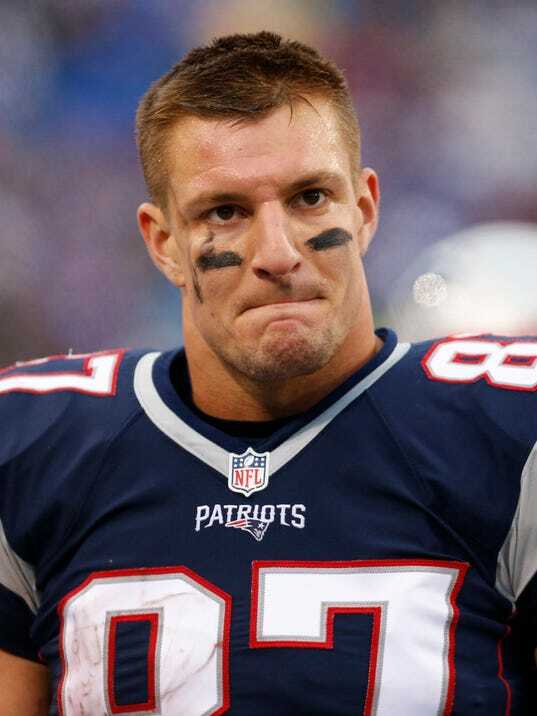 He also finished with 18 total touchdowns, 17 receiving—both NFL records for tight ends. 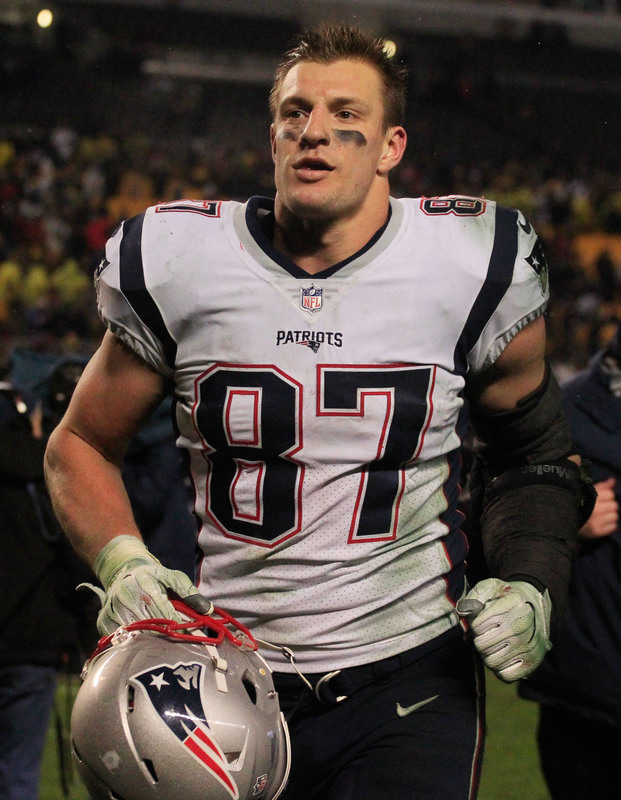 Gronkowski's 18 touchdowns were the second-highest total in the NFL (after Philadelphia's LeSean McCoy, who had 20), and equaled the output of the entire St. Louis Rams team. 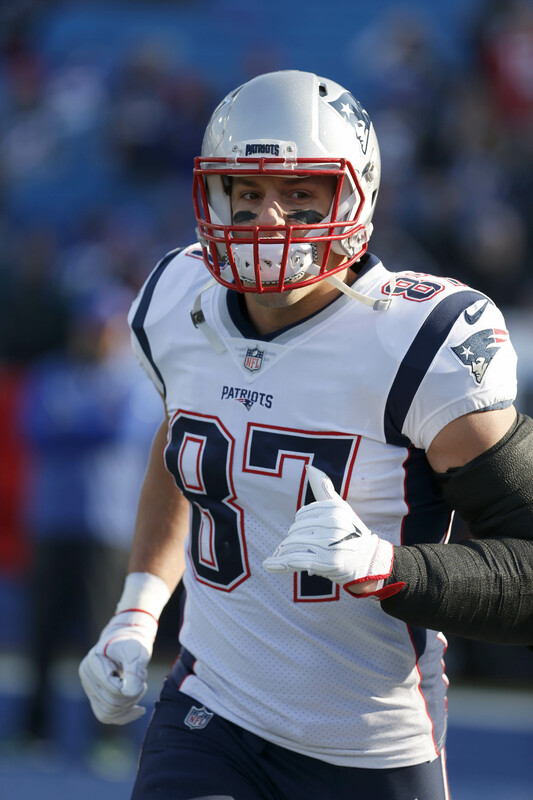 His 17 receiving touchdowns were the most of any NFL player in 2011, marking the first time in NFL history a tight end had sole possession of the league lead.